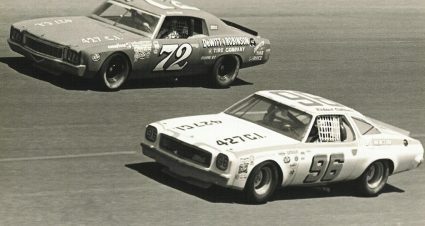 Richard Childress earned his first top-five finish in the Rebel 500 at Darlington Raceway on April 15, 1973 after starting in the 21st position. 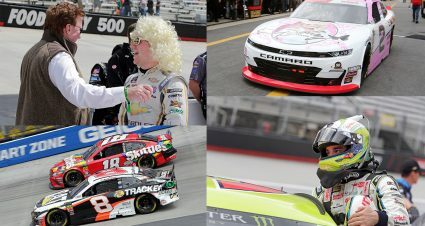 Check out the best images from the NASCAR Cup Series and NASCAR Xfinity Series events at Richmond Raceway in this weekend recap photo gallery. 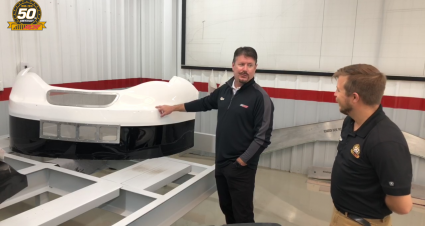 On this week's Museum Monday, Andy Petree explains what the RCR research and development department was like in the 1990s compared to today. 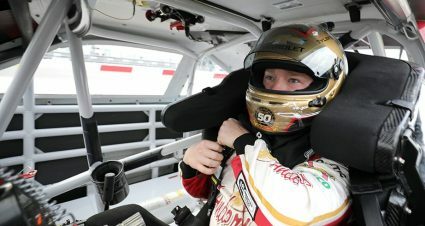 Tyler Reddick finished fourth in Friday night's NASCAR Xfinity Series race at Richmond Raceway despite losing power steering during the event. 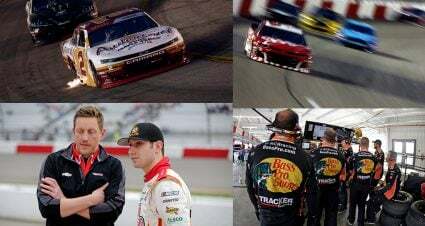 RCR has a total of nine NASCAR Cup Series win at Richmond Raceway, six of which came in the spring. We look back at those wins on this Throwback Thursday. 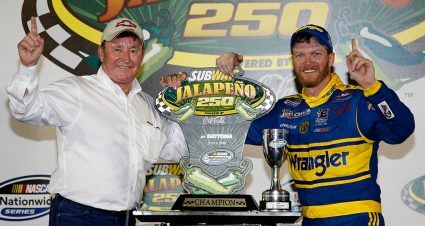 Richard Childress joined Dale Earnhardt Jr. to cover many topics from RCR's 50 years on his weekly 'Dale Jr Download' podcast. 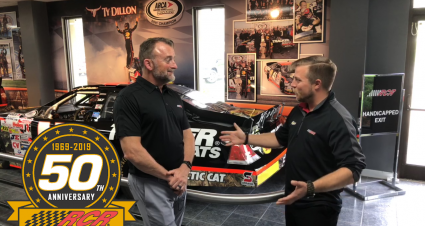 Coming off a strong run at Bristol Motor Speedway we use this week's Museum Monday to talk about Ty Dillon's 2011 ARCA Racing Series championship Chevrolet. 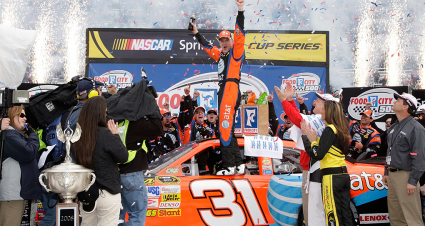 Short track racing was fully on display this weekend at Bristol Motor Speedway. Check out all the best images from Bristol in this week's recap gallery. 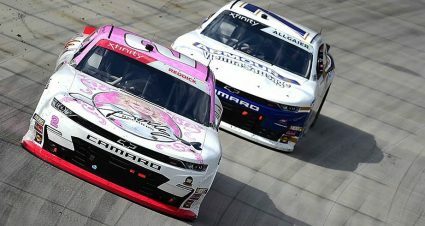 Tyler Reddick just missed out on winning the Xfinity Racing Dash 4 Cash $100,000 bonus at Bristol, but has another shot this weekend in Richmond. 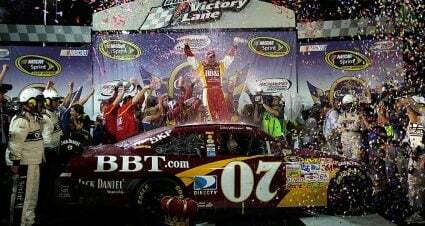 RCR has nine Cup Series and eight Xfinity Series wins at Bristol Motor Speedway, but in 2008 Jeff Burton led a 1-2-3 finish for the organization.